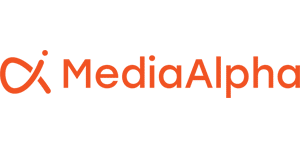 Take control of buying like never before to acquire the right audiences at the right price with MediaAlpha for Advertisers, the only fully transparent, programmatic bidding platform for buying vertical search media. Transparent and granular controls that empower media buyers to buy, how, what and when they want. Software tools and automation streamline campaign management to save time and resources. More efficient and targeted customer acquisition that delivers better bottom line results.